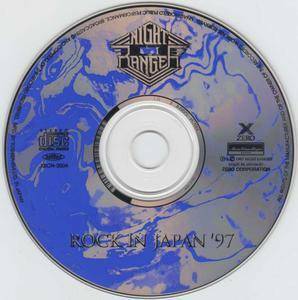 Japanese rock audiences always seemed to have a thing for melodic rock radio bands from the U.S. – Mr. Big, Ratt, and Cheap Trick reigned supreme in the land of the rising sun at various points. 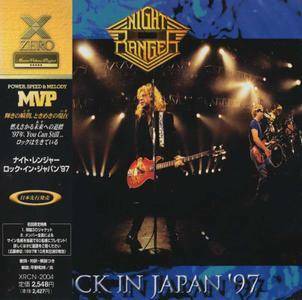 Another you could add to the list was Night Ranger. When the band came out of retirement and decided to fire up their engines once more, Japanese dates were set in support of their 1997 release, Neverland. A year later, Rock in Japan was issued, the group's second Japanese live set (preceded eight years earlier by Live in Japan). 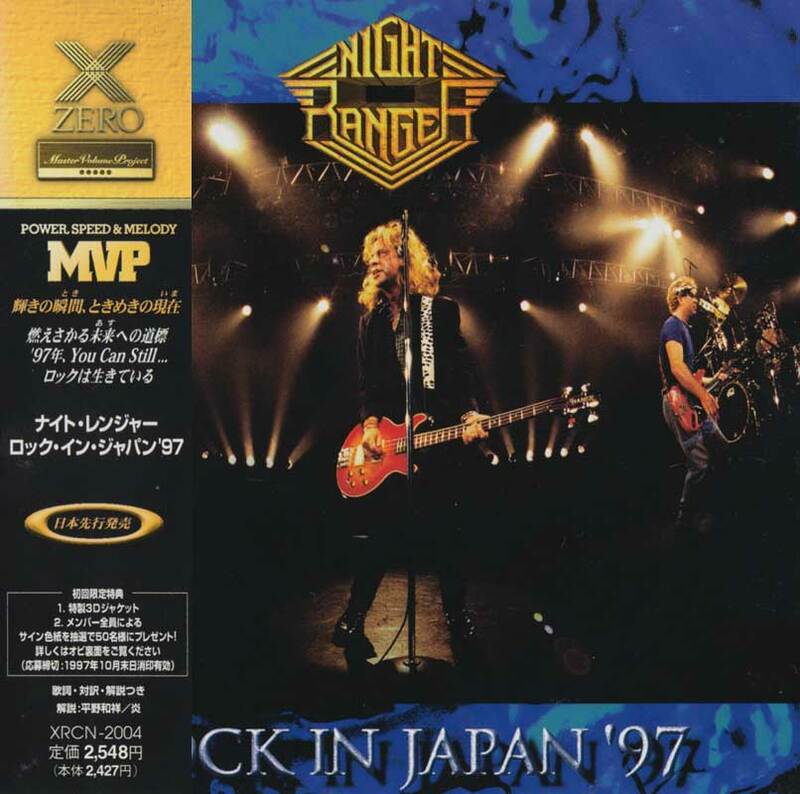 Despite the aforementioned break from the action, the Night Ranger boys sound as tight as ever, and stick closely to the original versions (no rap-metal or nu-metal makeovers here). Although a crafty tactic is used by the label – using '80s era photos of the band, despite the recording being from the late '90s – long time fans are sure to enjoy Rock in Japan. All the expected favorites are included – "Sister Christian," "Don't Tell Me You Love Me," and a piano version of "Sentimental Street" – as well as tracks off Neverland (the title track, "New York Time," etc.). 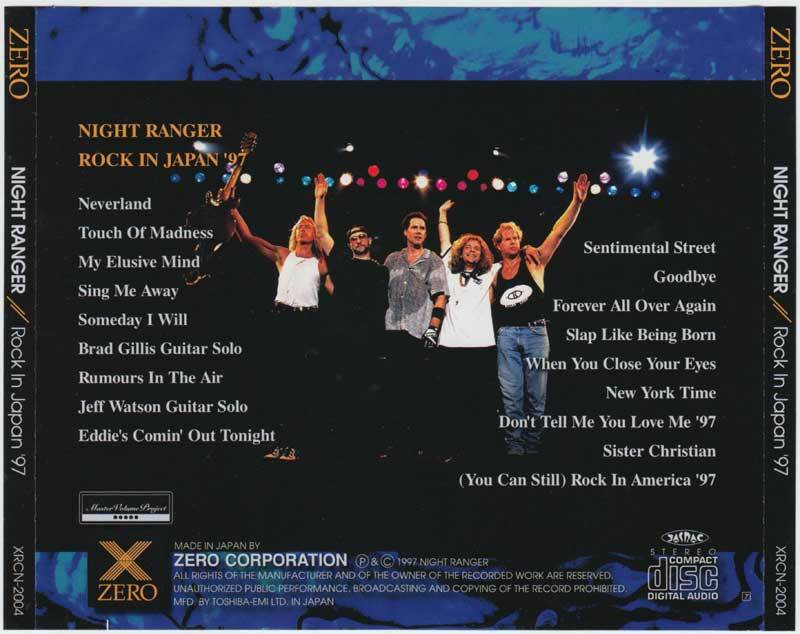 Besides the clothing fashions sported on the aforementioned album cover, if there was any doubt that Night Ranger was an '80s band, it's confirmed once and for all by Rock in Japan which includes not one, but two unaccompanied guitar solos. A nod to Nigel Tufnel and David St. Hubbins, perhaps?